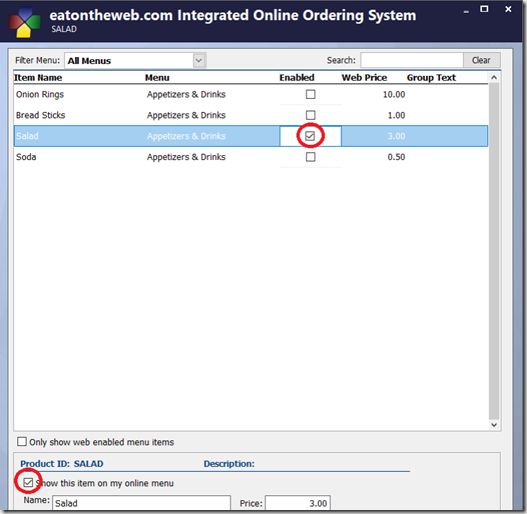 Once you come into the Integrated Online Ordering System in Business Plus Accounting, you will see a list of all of your products. 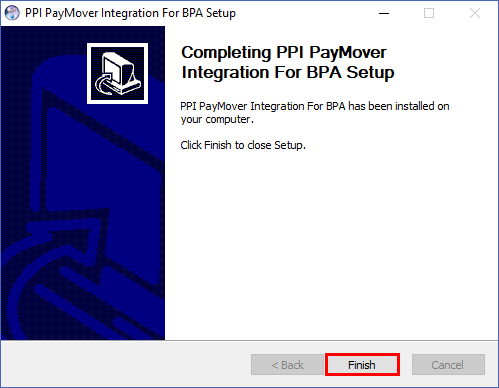 Just click on your products then hit the check mark to enable them to be on your EatOnTheWeb menu. 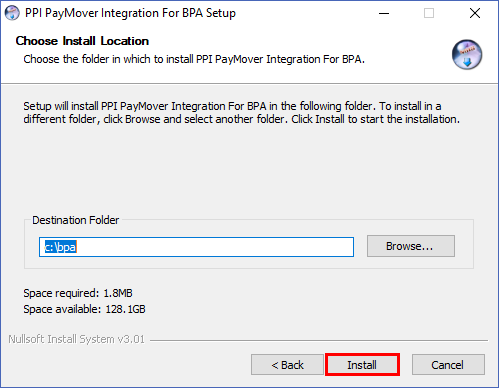 Alternatively, you may click the checkbox “Show this item on my online menu” to also enable the product for EatOnTheWeb. 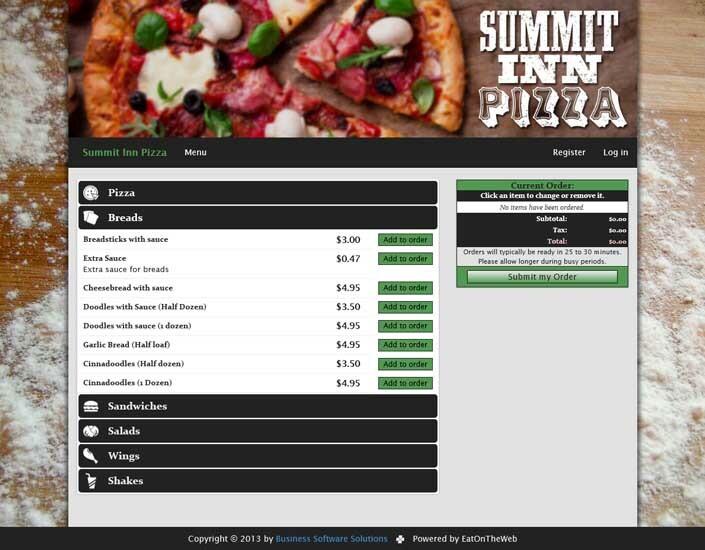 Shown in the graphic below is our “Salad” product enabled on our EatOnTheWeb online menu. As you can see in the photo above, you can also edit the price of your product. 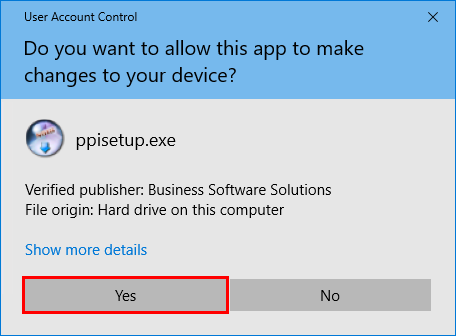 Our tool will automatically pull the default price from your menu, but you can change it if you please. Simply click on the price bar for the product at the top portion of the screen, and you can type a custom price. Also, you may change it down at the bottom of the toolbar by merely editing the price. As you can see in the graphic below, we have set the web price for the “Salad” product to be $100.50. Note, this amount is strictly for your online pricing. It does not change your standard menu pricing. 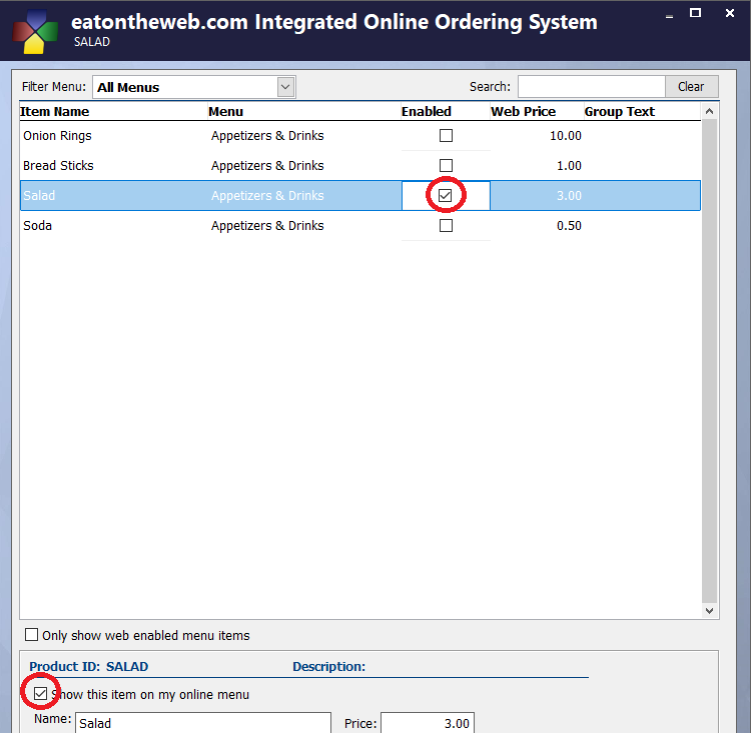 Last, but not least, you will create custom descriptions for your products to be shown on your EatOnTheWeb website, the descriptions are located just below where you will set the name and price of your products. These descriptions can be as long or short as you please, just be detailed about your product, so your customer knows what they are purchasing. It’s as easy as 1, 2, 3. 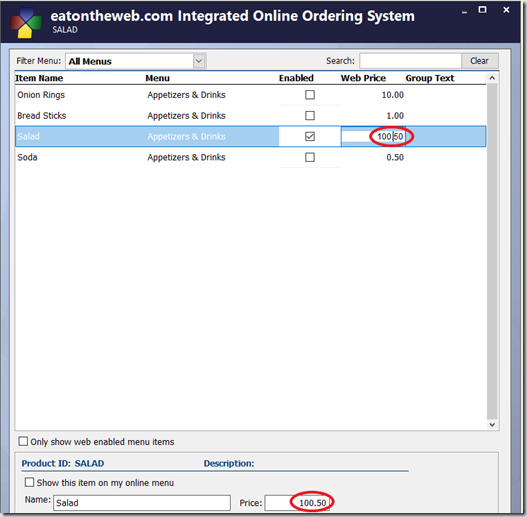 With EatOnTheWeb’s new online menu creation tool you can create your online menu quickly and with ease. There is no hassle and you can do it on your own time. 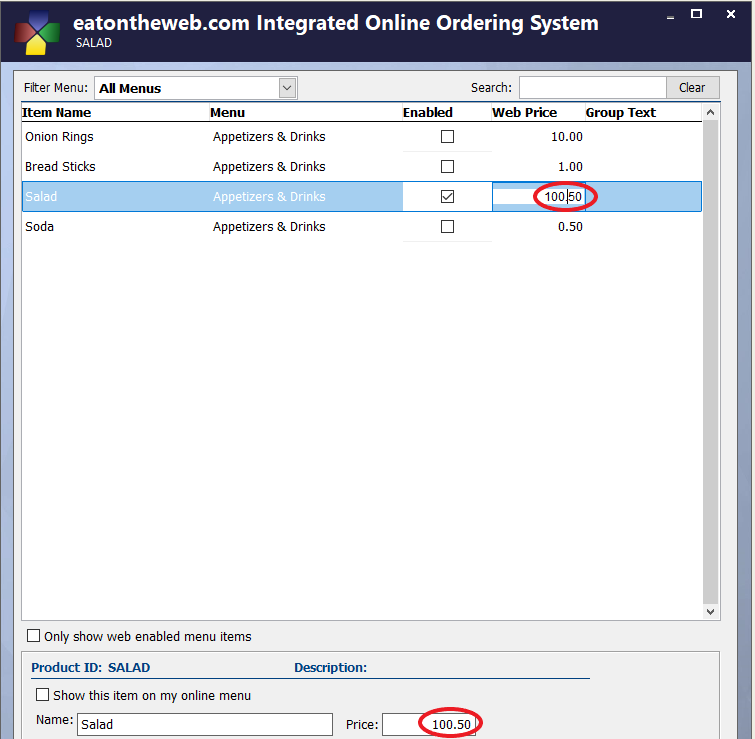 Discover more about EatOnTheWeb by checking out a free demo of EatOnTheWeb on our website. Call (801)-336-3303 with unlimited free technical support from 8:30 a.m. to 5:00 p.m MST, you can have help with your EatOnTheWeb at your convenience. We won’t stop until you are satisfied with our service. If you have any further questions contact us on Facebook or Twitter.